Sure, you can spend $300 or more on a premium set of on-ear Bluetooth headphones (Beats Audio, for example), but here’s a snazzy wireless headset that costs a lot less—a lot less. On sale for just $30 (a whopping $50 savings), Bluedio’s T3 Bluetooth headphones boasts a comfy on-ear design, “extra bass” speakers, virtual surround sound, and 20 hours of battery life. Just pair the T3 headset (available in red, black and white) with your iPhone or Android phone, slip on the earcups and press play. Also in the box: a USB charging cable and a drawstring carrying bag. Note: The $30 price tag on the Bluedio T3 headphones is an Amazon “deal of the day” for today only, Friday the 10th of February. 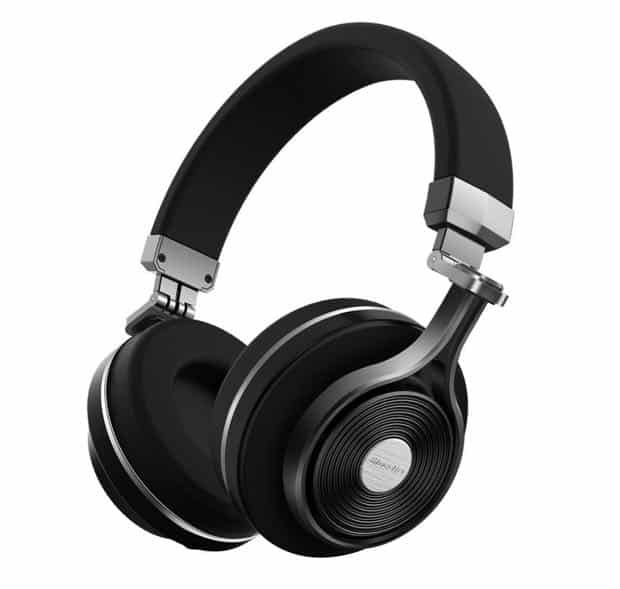 Check out the Bluedio T3 Wireless Bluetooth Headphones on Amazon! Update: In my original post, I wrote that the Bluedio T3 headphones have an “over-the-ear” design; strictly speaking, though, the T3 is considered an “on-ear” headset. Sorry for the goof.